Funding for schools can be broken down into three broad categories. Federal funding is distributed to high-need, high-poverty schools through several different programs. Each program has its own purpose and target group of students, which will determine how funds can be used. Federal funding is distributed in two ways: formula funding and competitive funding. Formula allocations are based on a per-student amount multiplied by the number of students who are eligible. To receive a competitive grant, eligible districts must respond to a Request for Proposal and describe in detail how they would use the grant funding. The bulk of education funding is provided through state funds. States raise money through income tax, sales tax, and other means, then distribute funding to districts based on a funding formula. Some states may distribute additional funds through competitive grants. 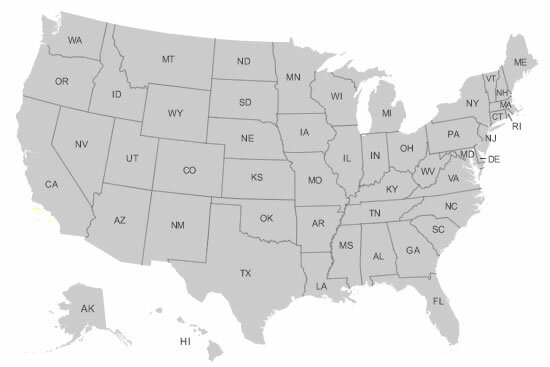 For more information on education funding in your state, see the map below. Many private foundations are interested in funding projects related to education. Most foundations distribute their funds to schools and districts through a competitive grant process. Grants.gov - Comprehensive site for all federal funding opportunities. The Foundation Center - Information organized by name, state, or philanthropic interest.